This past September, for a short period of time, Amazon hit a market capitalization of $1 trillion, only the second company after Apple to reach the milestone. Though Apple was first to hit this mark, Amazon accomplished the feat much faster. While Bezos and company are now exploring other avenues for business, such as purchasing Whole Foods and offering web hosting services, Amazon has paved its way to success by mastering one area in particular: e-commerce. E-commerce has taken the retail industry by storm, and is expected to continue growing in the coming years. Along with this, we’re seeing changes in consumer spending habits, as well as changes in the way suppliers and manufacturers deal with this growth. In particular, the rise of e-commerce is changing the way warehouses are designed and operated. Traditional forms of warehouse management are simply not able to keep up with the ever-shifting retail landscape. Today’s consumers are able to review, compare, and purchase items faster than ever. And the rise of Amazon Prime has led many consumers to expect low-priced — yet incredibly fast — processing, shipping, and handling. To accomplish this, warehouses today look much different than they have in the past. 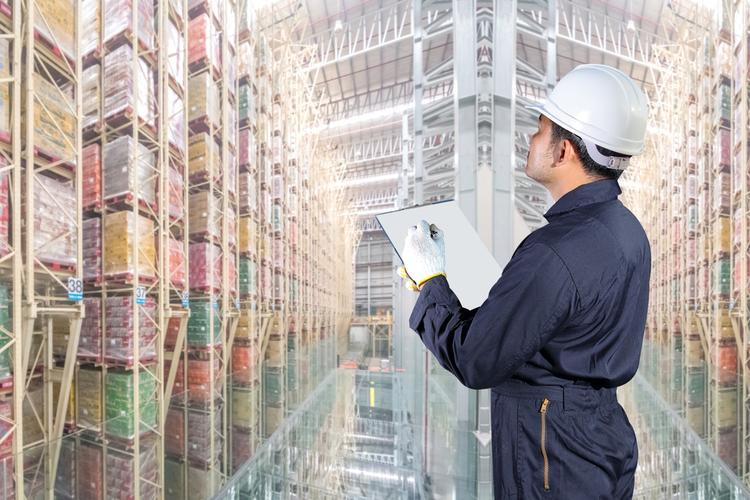 For instance, the size of warehouses has increased significantly over the years as e-commerce has required businesses to not only stock a larger selection of items, but also have additional space available for the technology and equipment facilitating the various high-speed processes taking place. For example, several of Amazon’s warehouses and fulfillment centers come in at over 1 million square feet. These centers have to be large to accommodate merchandise and employees, as well as the robotics equipment carrying out certain processes — for example, self-driving cars that transport merchandise from one end of the warehouse to another. Warehouses today also require much taller interiors to allow for vertical integration of storage, conveyor systems, and so on. 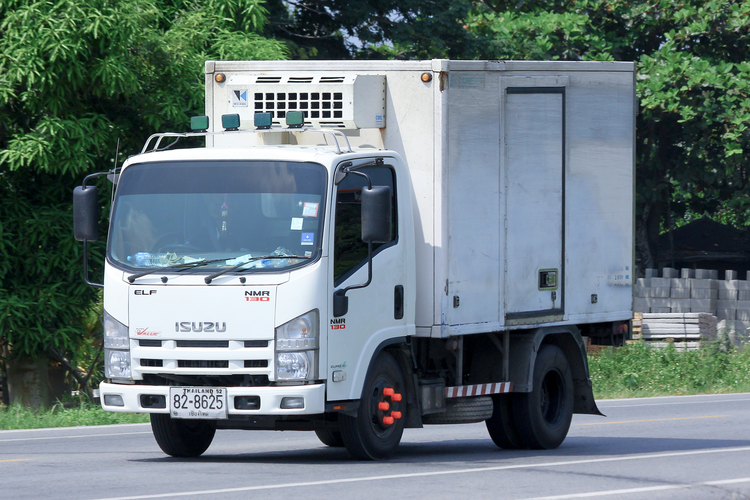 Of course, well-planned last-mile delivery and logistics are crucial for any e-commerce business looking to ensure rapid delivery of their products. To facilitate fast delivery in such a competitive, saturated market, strategic warehouse location is crucial. Rather than looking for a perfectly priced piece of real estate away from the most expensive areas of the country, e-commerce businesses are seeking “infill locations” to speed up their delivery times. This is done by establishing warehouses either in or immediately adjacent to densely populated urban areas. Warehousers used to be able to ship large quantities of items to other businesses for sale. Nowadays, however, the model has shifted drastically as the new point-of-sale is in consumers’ palms — in the form of mobile phones, tablets, and other devices — rather than brick-and-mortar locations. 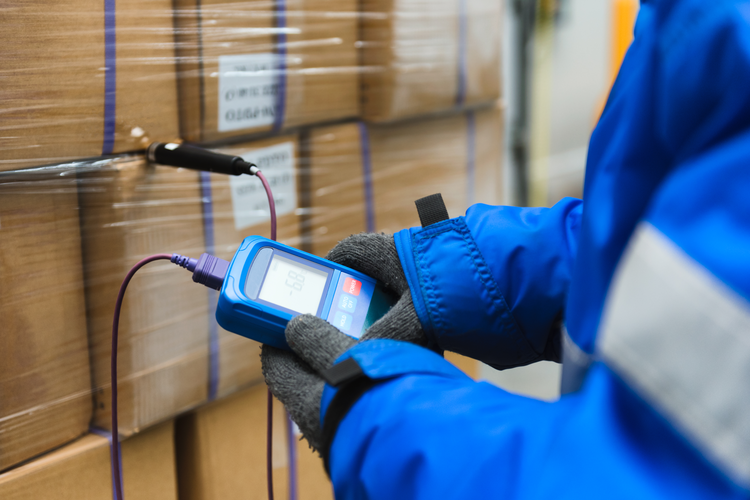 For warehouse management, this means trends in purchasing are more difficult to predict, and warehousers must now stock more items to choose from. Furthermore, those employees and robots working in the warehouse must be able to efficiently pick and package individual items rather than load entire pallets of a single product. 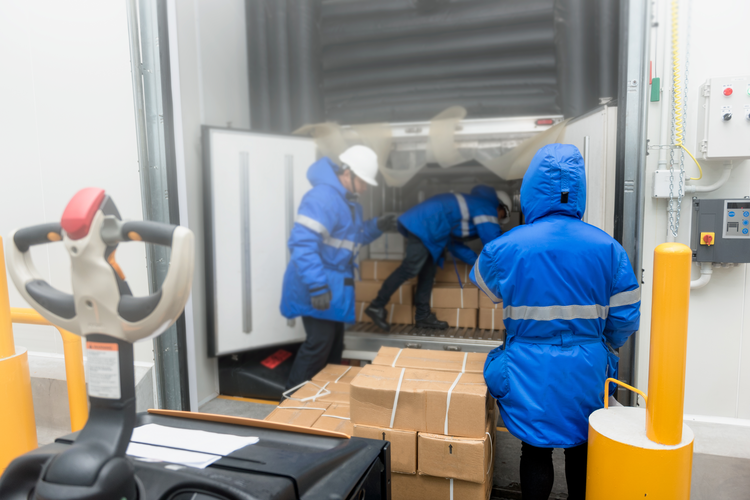 This requires a more agile workforce and readily accessible inventory. E-commerce has effectively taken over the retail world, and is on track for continued growth in the future. 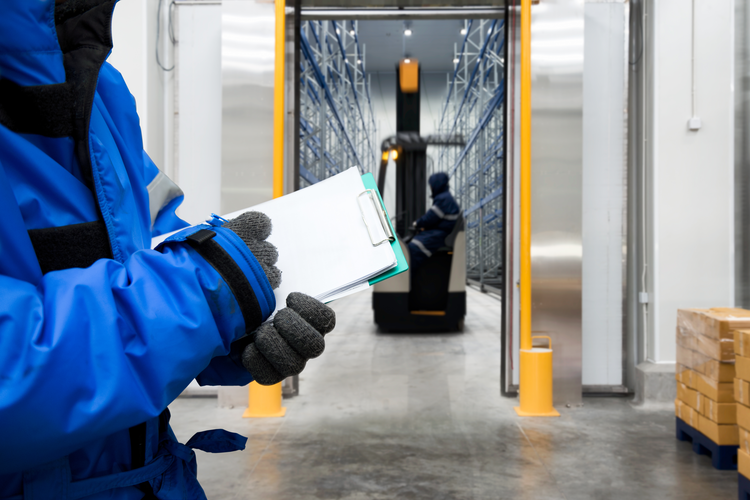 To meet today’s shifting consumer needs, warehousing must continue to evolve as well. 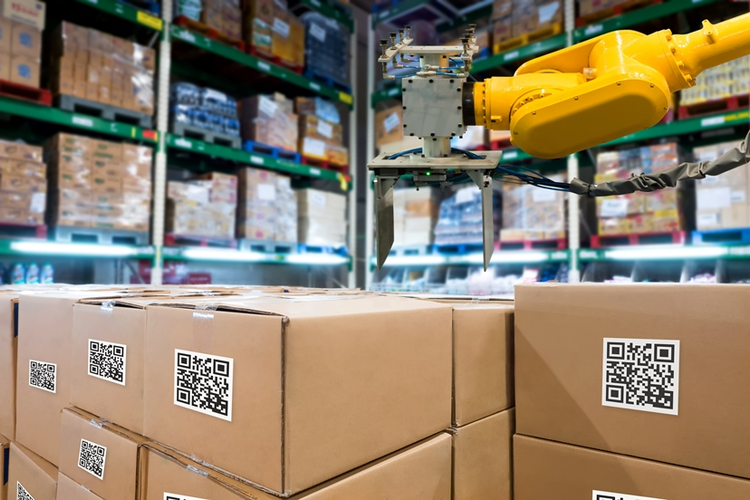 That means larger, more open warehouses when available, with increased dependence on efficient robotics and employees who no longer handle pallets of a single product, but instead quickly select individual items to be shipped from the same location. At the same time, warehouses are moving closer to consumers and metropolitan areas to keep up with customer expectations for fast, affordable delivery directly to their doorsteps. Next up for warehousers? Increased automation may be the key to next-level efficiency.